Girls Dresses There are 37 products. 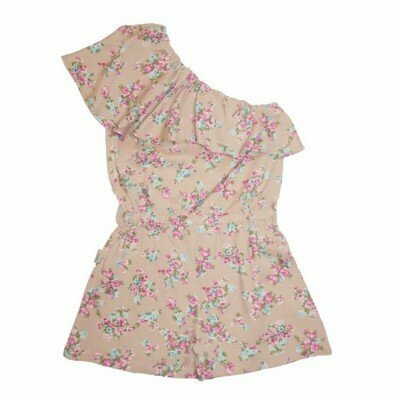 We have carefully selected a beautiful range of little girls dresses to suit any style. Kids clothes have never been so stylish! 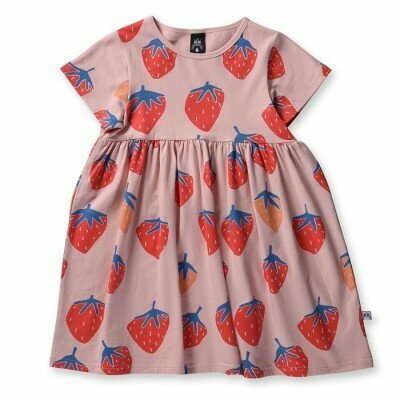 Whether you are looking for a little girls party dress, or perhaps something more casual, Cupcakes and Cola Children's Boutique will have the exact style you're looking for. Long sleeve girls dress from Hootkid Warm Dusty Pink with net underskirt Features a round neckline and an A-line skirt, perfect for twirling in If your little girl loves gorgeous dresses, this is for her! 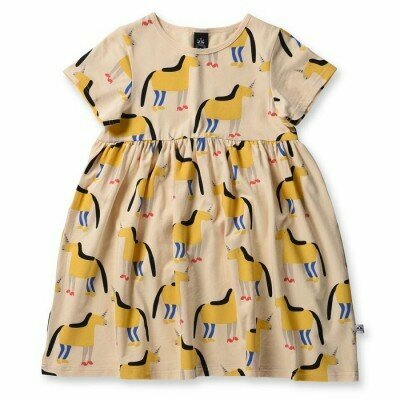 Long sleeve girls dress from Hootkid Warm mustard with a black spot print all over If your little girl loves gorgeous dresses, this is for her! Long sleeve girls dress from Hootkid Warm, soft jersey with graphic dusty blue foil design Features a round neckline, mid length sleeves and deep pockets If your little girl loves gorgeous dresses, this is for her! Long sleeve girls dress from Hootkid Warm mustard French Terry with a black spot print all over Features a round neckline and an A-line skirt, perfect for twirling in If your little girl loves gorgeous dresses, this is for her!